We are locally owned and operated with over 45 years experience in our local waters. 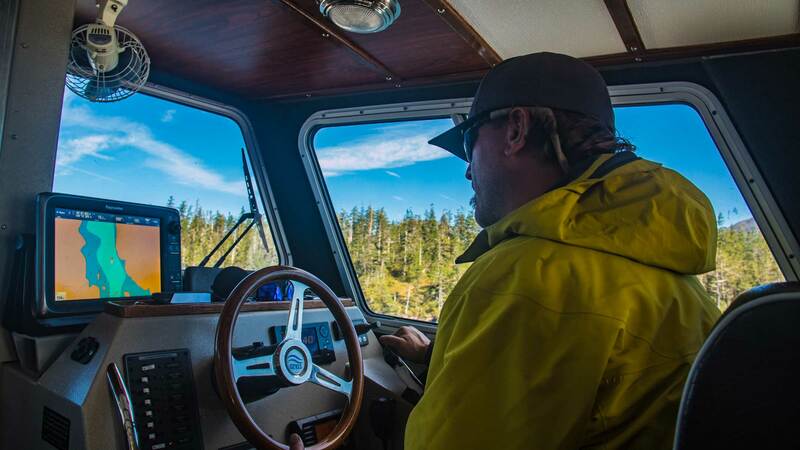 Captain Gabe was born in Alaska and grew up fishing our local waters. He is also a 20+ year professional mountain guide with a wealth of knowledge of our marine and mountain environments as well as its flora and fauna. He has extensive safety/medical experience and has carried an EMT or WFR for 25 years. He holds a 50 ton Masters Certificate with the US Coast Guard. Angela is a veteran Emergency Room Nurse. 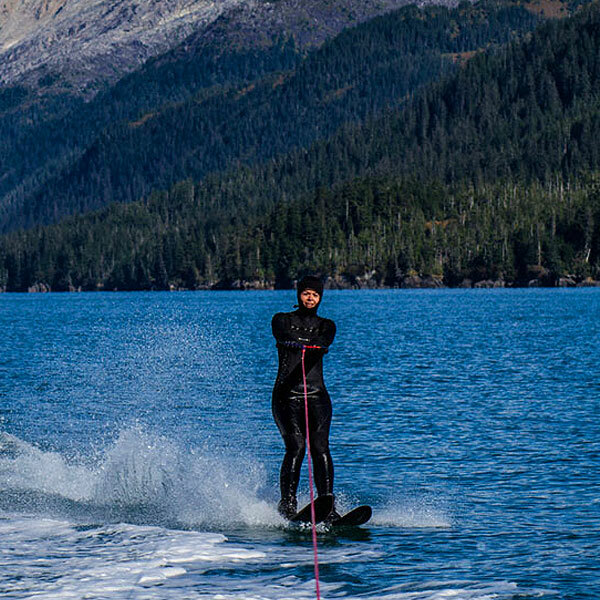 She loves being on the water, hiking and skiing in PWS. If you're lucky she might accompany you on your trip!